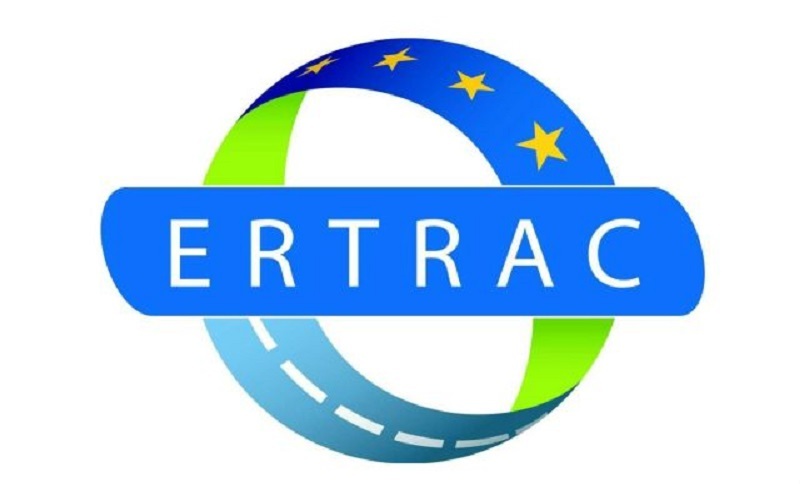 With the objective of providing a joint stakeholder view on the development of Connected Automated Driving (CAD) in Europe, ERTRAC (European Road Transport Research Advisory Council) has been actively working on the drafting of roadmaps on Connected Automated Driving. The latest version of the CAD roadmap was presented during its Annual Conference that took place on the 4 April in Brussels. ERTRACs roadmaps encompass a long-term vision regarding the future of the transport system: by 2050, vehicles should be electrified, automated and shared. Particularly, this new version provides full updates on definitions and development paths, an extended list of Research and Development (R&D) challenges and an update on the EU programs chapter with a recent list of EU and international activities, including initiatives of EU member states on the national level. Furthermore, version 8 of the roadmap incorporates chapters on connectivity and vehicle infrastructure integration (ODD, ISAD), given their growing importance and looks at paths towards higher automation of passenger cars, freight vehicles & urban mobility vehicles. It also highlights 10 key challenges that must be addressed in order to make automation a reality in Europe. These challenges include: user awareness, societal acceptance, ethics & driver training; human factors; policy & regulatory needs; socio-economic assessment and sustainability; safety validation & road worthiness testing; new mobility services; big data, artificial intelligence and their applications; Physical and Digital Infrastructure (PDI) including connectivity; in-vehicle technology enablers & deployment. ERTRAC roadmap was developed in close collaboration with the European Commission funded project ARCADE, and the newest version of the roadmap can be accessed here.